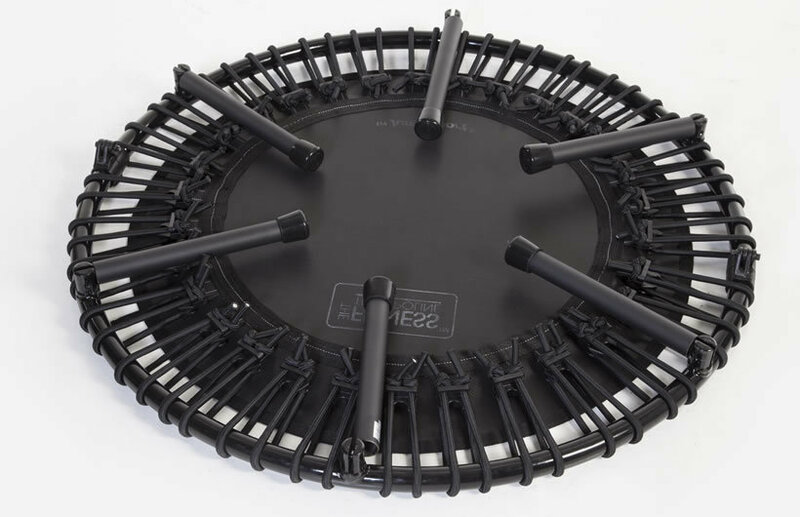 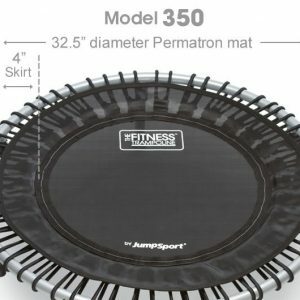 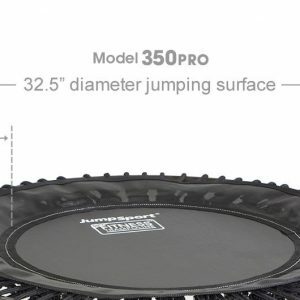 JumpSport 230F (Folding) Trampoline where FITNESS meets FUN! 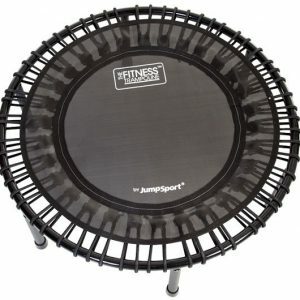 For all ages and condition levels! 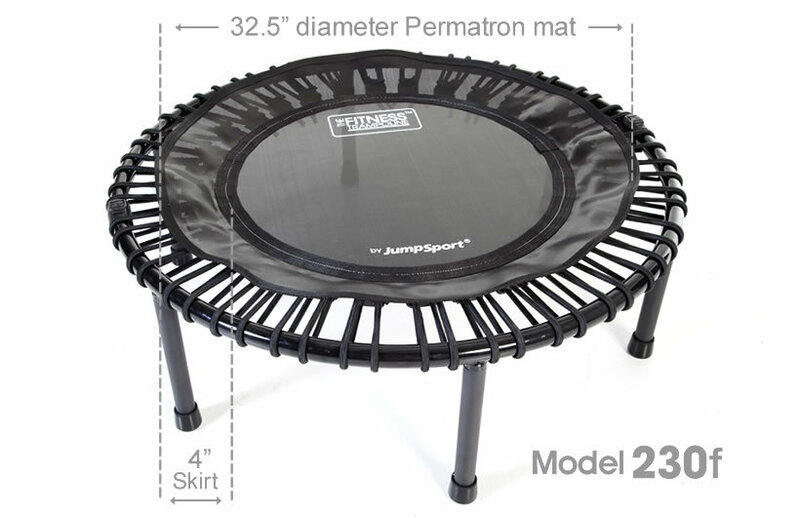 The JumpSport Model 200 weighs 21 lb . 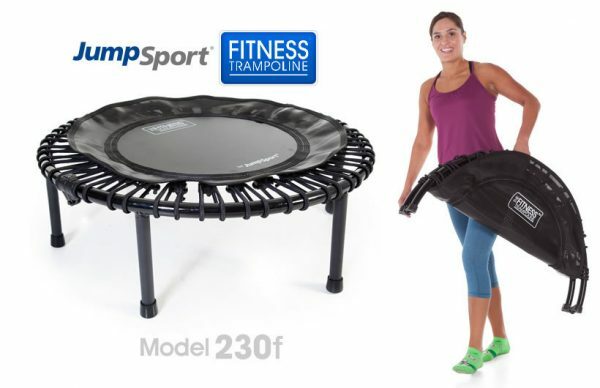 Easy to transport!